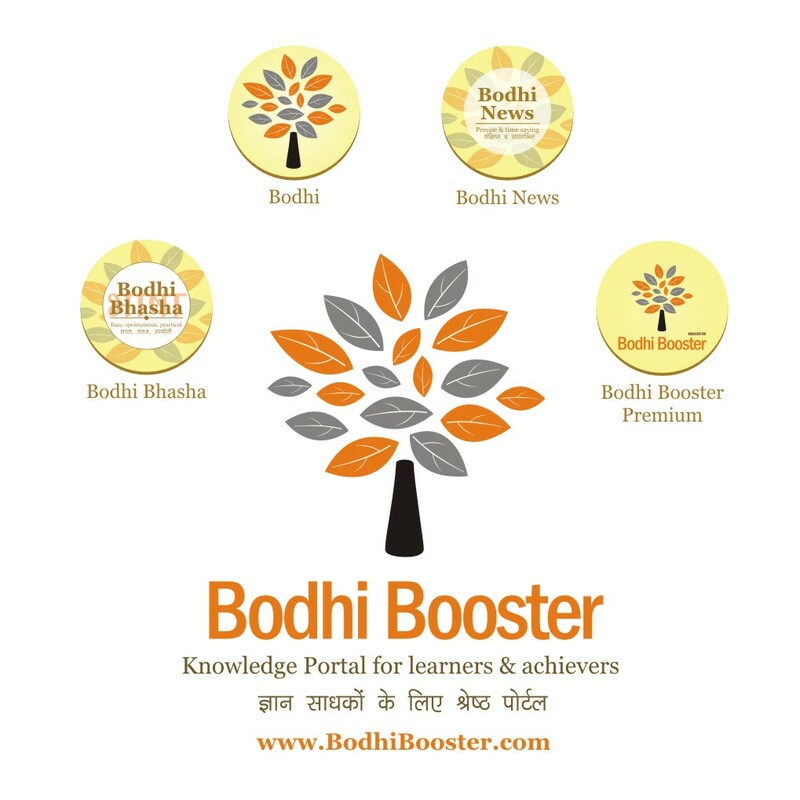 Bodhi News & Analysis - Startups AIM NITI | Elections 2017 | GST & Federalism - 16 Mar. 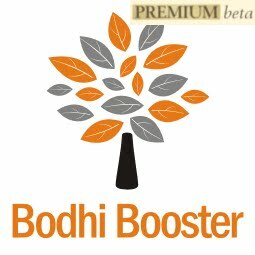 Welcome to Bodhi News for 16 March, 2017 - from Bodhi Booster knowledge portal! 1. World politics – A federal judge in Hawaii issued a complete freeze on President Trump’s new executive order on travel ban on citizens of six Muslim-majority countries. The freeze came just before the order could have banned issuance of new visas to citizens of these countries. Read our Bodhi on “Arrival of Donald Trump” here. 4. World politics – In the recently held elections in the Netherlands, incumbent Prime Minister Mark Rutte, who is considered a centre-right wing, is on course for a resounding victory against the anti-Islam and anti-EU far-right candidate Geert Wilders. A huge setback for the protectionist and nationalist surge! 5. World economy – The US Federal Reserve raised interest rates by 25 basis points on Wednesday, the second hike in the last three months. However, there has been no change in the Fed’s re-investment policy, and it would continue to reinvest proceeds of maturing Treasury securities. The Fed release said that any further hike in interest rates would be gradual. 6. Indian politics – The newly formed Goa ministry of Manohar Parrikar faced the floor test in the Goa assembly, as directed by the SC, and won it with 22 votes. Congress General Secretary, and in-charge of Goa, Digvijay Singh was confident that the government would lose on the floor of the house. Meanwhile, newly elected Punjab Chief Minister Captain Amrinder Singh’s cabinet has been sworn-in. Navjyot Singh Sidhu has been inducted as a cabinet minister. 7. Education – India’s top IITs have given 12 Unicorn founders so far and are at number four in the world, ahead of the world’s top technology institute, MIT. Unicorns are those startups whose valuation is more than $ 1 billion. Stanford University stands at the top in this respect which has so far given 51 Unicorns. 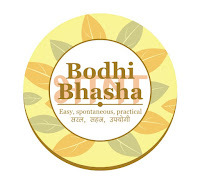 Read an interesting Bodhi Saars on startups here! 8. Infrastructure and energy – India has fast-tracked hydropower projects worth $ 15 billion in Kashmir in the recent months, ignoring Pakistan’s warnings that power stations built on rivers flowing into Pakistan will disrupt water supplies in that country. 9. Terrorism – Gilgit-Baltistan activist Abdul Hamid Khan has conveyed to the UN that Jamaat-ud-Daawa chief and mastermind of the 26/11 Mumbai terrorist attacks, Hafiz Saeed is enjoying the status of a “highly respected” terrorist in Pakistan. He also asserted that Pakistan was terrorising indigenous people and protecting terrorists. 10. Science and technology – Indian scientists have recently uncovered a pair of 1.6 billion years old fossils that apparently contain red algae. They have claimed these to be the oldest plant-like life discovered on Earth. Until now, the oldest known red algae was 1.2 billion years old. 4. विश्व राजनीति – नीदरलैंड्स में हाल ही में हुए चुनावों में मध्य-दक्षिणपंथी माने जाने वाले वर्तमान प्रधानमंत्री मार्क रुट्ट अपने निकटतम प्रतिद्वंद्वी चरम दक्षिणपंथी उम्मीदवार गीर्ट विल्डर्स के विरुद्ध भारी मतों से विजयी होने की ओर अग्रसर हैं। विश्व में वर्तमान में जारी संरक्षणवादी और राष्ट्रवादी उछाल के लिए यह एक अप्रत्याशित आघात है ! Homi Jahangir Bhabha (1909-1966) did his schooling from Cathedral & John Cannon School, Elphinston College and the Royal Institute of Science. He joined Gonvile and Caius College in Cambridge to pursue mechanical engineering. However, his mathematics tutor Paul Dirac induced his interest in mathematics and theoretical physics. In 1937, Bhabha, together with German physicist W. Heitler, solved the riddle about cosmic rays. Bhabha’s discovery of the presence of nuclear particles in the showers of electrons created by the collision of cosmic rays and the atoms of air was used to validate Einstein’s theory of relativity earned him fame worldwide. In 1940, when Bhabha was on a holiday in India, C. V. Raman persuaded him to join Indian Institute of Science (IISc) Bangalore as a Reader in physics. He was selected as Fellow of the Royal Society, London I 1941 for his contribution in the field of cosmic rays, elementary particles and quantum mechanics. Bhabha realized the need for an institute for fundamental research, and the result was the establishment of Tata Institute of Fundamental Research (TIFR) in Mumbai in 1945. In 1948, Bhabha was appointed as the Chairman of the International Atomic Energy Commission, which built various nuclear reactors under his guidance. Bhabha also served as the President of the first UN Conference on the Peaceful Uses of Nuclear Energy, held in Geneva in 1955. From 1960 to 1963, he was the President of the International Union of Pure and Applied Physics. He is also the recipient of Adam’s Award, Padma Bhushan, Honorary Fellow of American Academy of Arts and Sciences and foreign Associate of the National Academy of Sciences in the United Nations. Subramaniam Chandrasekhar (1910-1995), a nephew of Sir C. V. Raman, had his early education from private tutors in Lahore, and completed his secondary School education from Hindu High School, Chennai. He then joined the Presidency College and completed his Bachelor of Science degree with honours. His first scientific paper Compton Scattering and the New Statistics, was published in 1928 in the Proceedings of the Royal Society. He was accepted as a research student by R. H. Fowler at Cambridge University on the basis of his research paper. He developed the theory of white dwarf stars, showing that a star of mass greater than 1.45 times the mass of the Sun could not become a white dwarf. This limit is now called the Chandrasekhar limit. He earned his doctorate in 1933, and was awarded the Prize Fellowship at Trinity College, Cambridge. In 1937, he became a Research Associate at the University of Chicago, and became the Morton D. Hall Distinguished Service Professor in Astronomy and Astrophysics in 1952. He established the Astrophysics Journal and transformed it into the national journal of the American Astronomical Society. He was elected Fellow of the Royal Society of London, and in 1962, received the Society’s Royal medal. He also received the US National Medal of Science, and was awarded the Nobel Prize for Physics in 1983 for his theoretical work on the physical processes of importance to the structure of stars and their evolution. 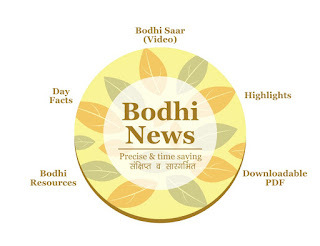 Bodhi News: Bodhi News & Analysis - Startups AIM NITI | Elections 2017 | GST & Federalism - 16 Mar.